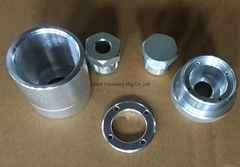 & Yuhuan Yize Machinery Factory is a precision metal parts supplier. 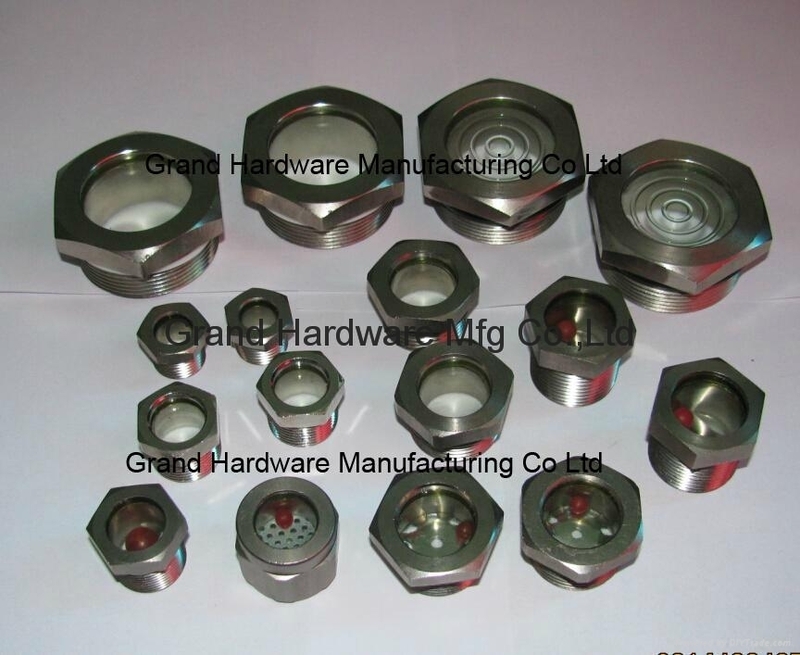 --Professional OEM metal parts supplier in many categories.such as CNC machining parts,CNC turning parts,precision metal parts,stamping parts and punching parts. --Especially professional in oil level sight glass,fused windows sights,breather vent plugs,wheel bolts,hydraulic adapters and hydraulic steel oil drain plugs. 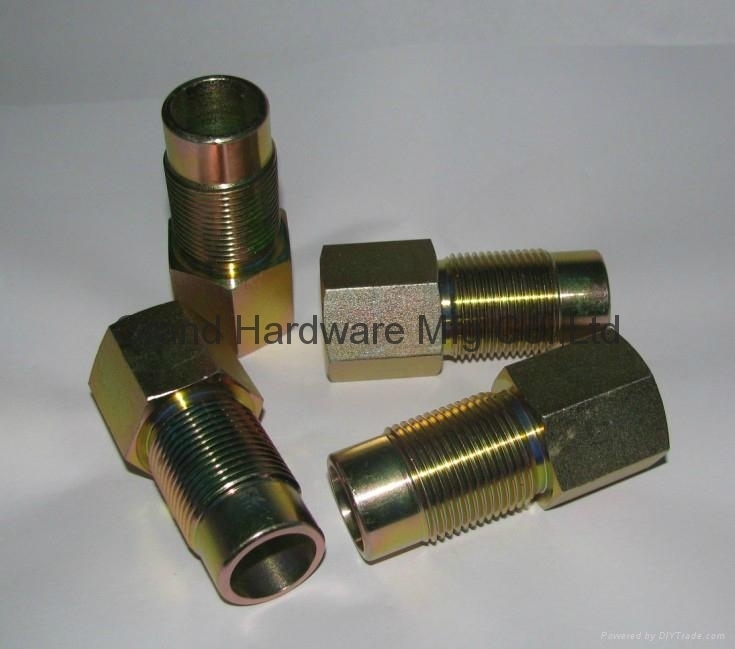 Stainless steel, mid steel, Aluminum alloy, Copper and brass, Bronze, Hardened metal. 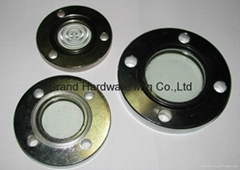 --Finish parts surface treatment: Zinc plating, Zinc-Nickel plating, Anodising and Etc. 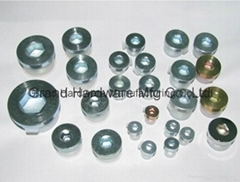 Any more qustion,Please contact us for more details about our production capacity which you concern! 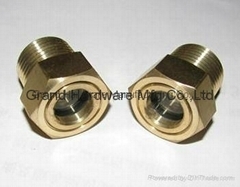 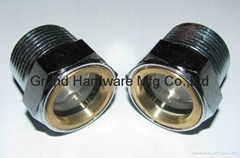 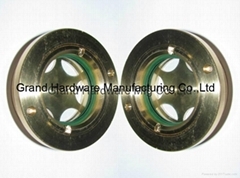 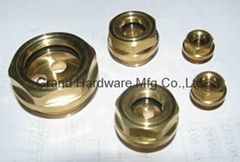 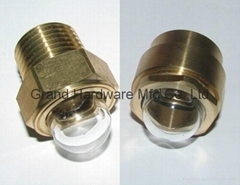 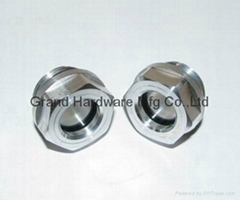 6) Precision metal parts for OEM orders.We manufacture metal parts in compliance with customers' designs.